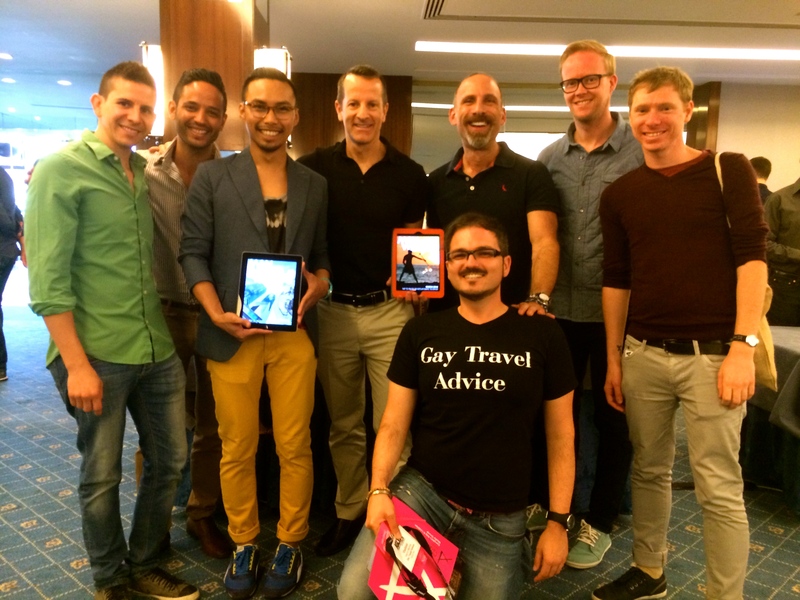 Did you miss our gay West Hollywood Twitter chat yesterday? 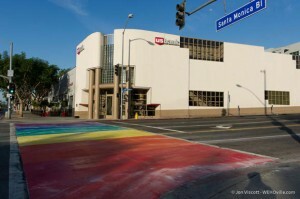 It included a link to obtain a free Gay Travel Guide to the little city that’s the beating gay heart of Los Angeles. 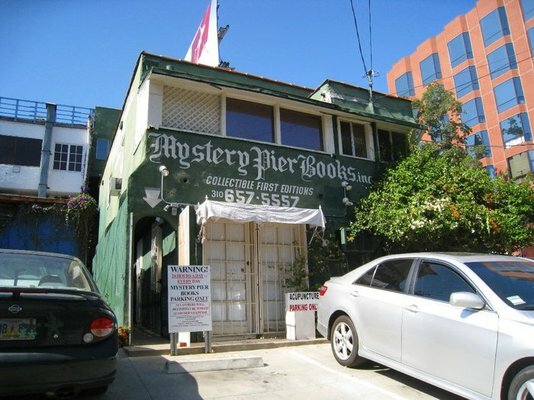 It’s a mere 2 square miles, a pink dot in LA’s sprawling 500 square miles but it packs a punch beyond what its surface area would suggest. Here’s a link to the Twitter chat, where you can find some truly insider tips from local experts (and some saucy photos! Did we mention the locals are hot?!). 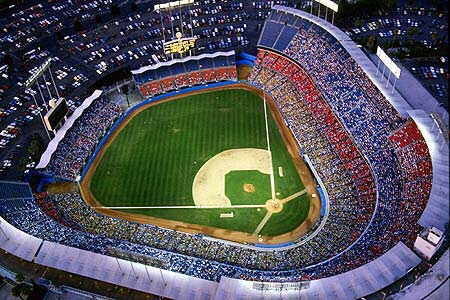 On June 19, the Los Angeles Dodgers will host LGBT night, featuring a first pitch by Lisa Vanderpump, a special appearance by Lance Bass and the National Anthem will be performed by Ty Herndon. 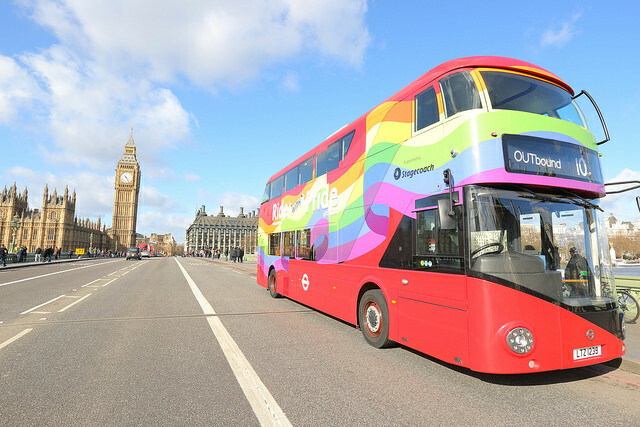 Show your pride and come out to celebrate. 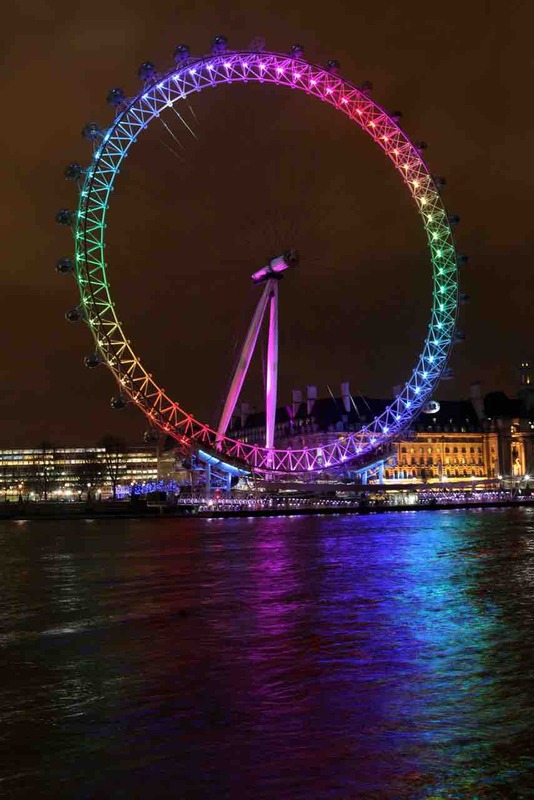 Each ticket PACKAGE includes a ticket to the game and a VOUCHER redeemable for a commemorative LGBT night t-shirt. Tickets range from $38-$73. 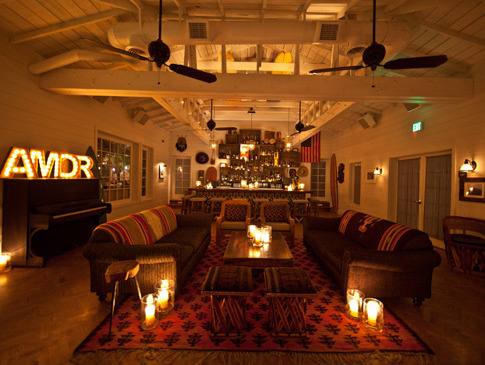 Just off the ocean, The Bungalow is a part of Santa Monica’s Fairmont hotel property, but it’s a world unto itself, tucked away behind shrubs and ivy, and lit with strew lights and fire pits, this multi-room bar is the stylish bungalow beach house of your dreams. Monday through Thursday, it’s relatively calm, and a favorite of ours to play ping pong, pool, or hang out with friends for a drink. Come the weekend, it’s more hectic, more alive, and one of the city’s yes kept secrets. And if you have an extra $100 grand laying around, you can even rent the place out for your friends. To celebrate the launch of our West Hollywood guide, ManAboutWorld (along with VisitWeHo and Moet Ice) took over the Andaz on the Sunset Strip. 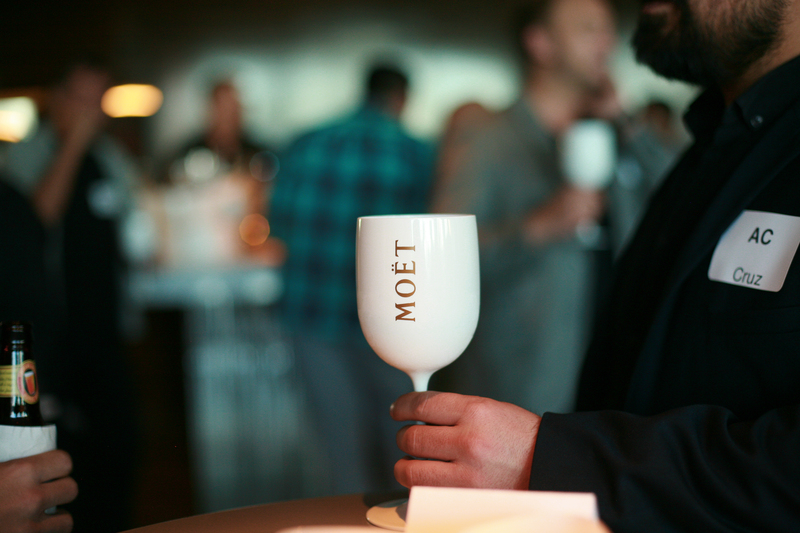 It was a night of old friends, new colleagues, and a whole lots of gay men making #moetmoments. The guide is the first digital-native city sponsored guide of its kind, propelling West Hollywood to be the leader in this new, exciting space. 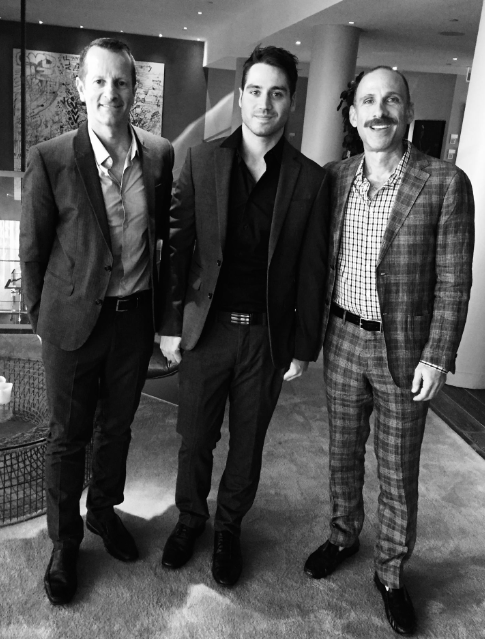 Here’s the besuited ManAboutWorld team (Ed, Kenny, and Billy) at the Andaz West Hollywood at the beginning of the launch party for our new guide to WeHo. If you’re currently a subscriber just tap on issues in the app and voila! You can download and read the guide for free. 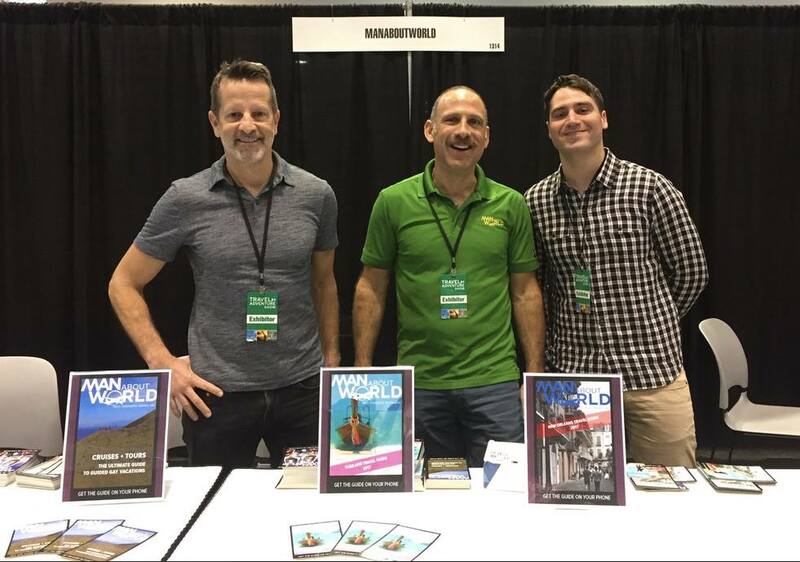 If you are not a subscriber, simply download the ManAboutWorld from iTunes or Google Play. 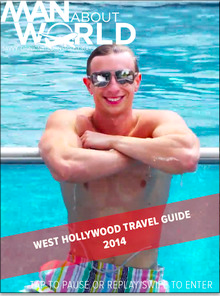 Then you’ll find the West Hollywood guide. Please download and read it. If you like it, may we kindly suggest you subscribe? Here’s the link to get your subscription. 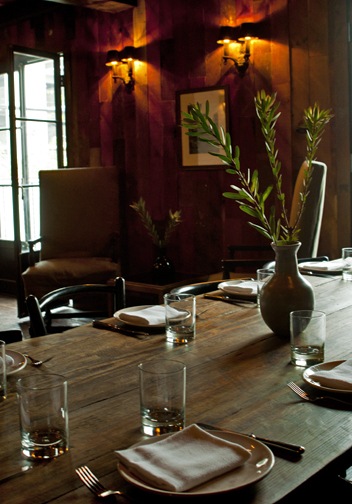 We’ve been dining around LA as of late and returned recently to one of the city’s best – AOC Wine Bar. 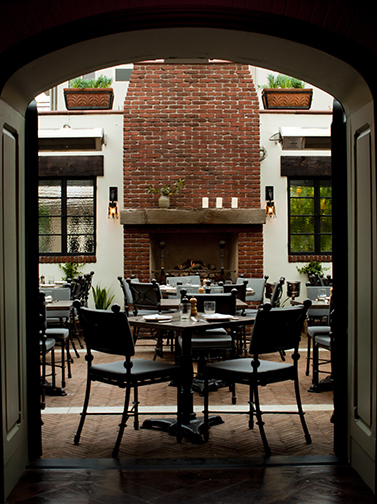 Helmed by Suzanne Goin (who also runs the beloved Lucques on Melrose and Tavern out in Brentwood) this is the quintessential Los Angeles restaurant – ivy-laced mediterranean exterior, produce-rich California cuisine, cute bartenders. and an eclectic menu of tapas. We happened to be dining next to Christian Louboutin, just to add an extra splash of LA-ness to the experience. We covered LA in-depth in our Dec. 2012 issue and will continue to post more of our insider tips from the City of Angeles. 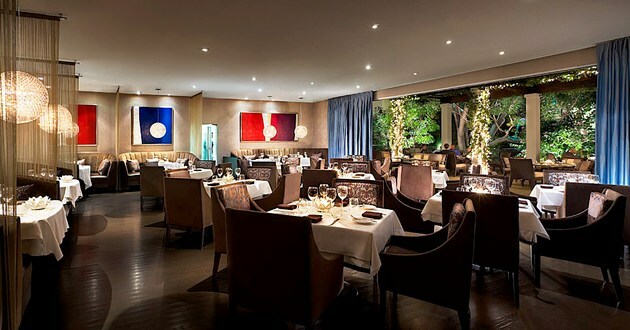 The Sunset Marquis Hotel debuted its new restaurant this month, Cavatina by James Beard Award-winning chef Michael Schlow. One of the most recognized chefs on the East Coast, this is Schlow’s first West Coast venture. The menu is inspired by the Mediterranean Sea and divided into four categories: snacks, crudos, small plates and entrees. Diners will enjoy shareable plates like spicy caramel popcorn with walnuts and bacon, chilled yellowtail with caviar and crispy Brussels sprouts. 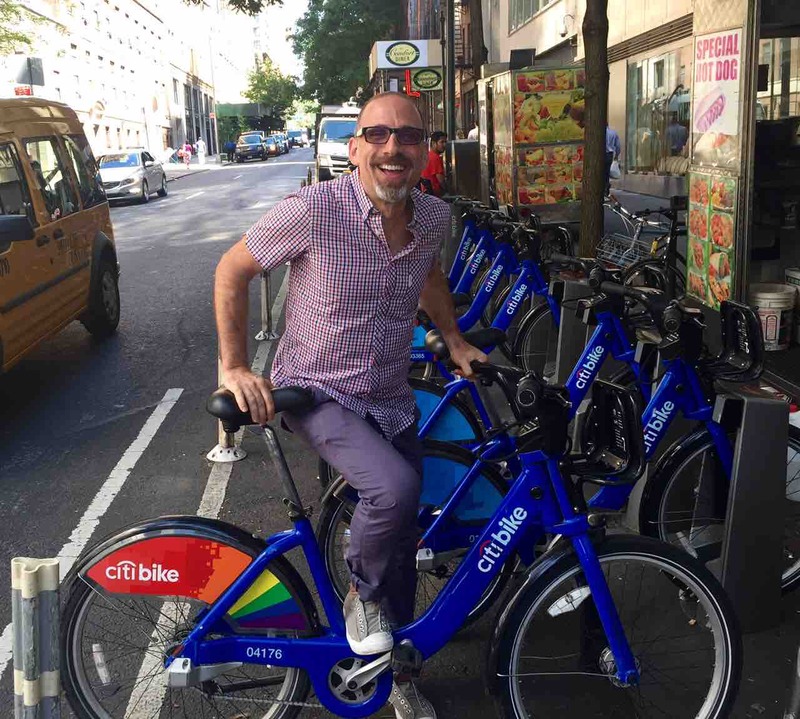 To learn about all our CitySeen gayborhood updates, subscribe now! 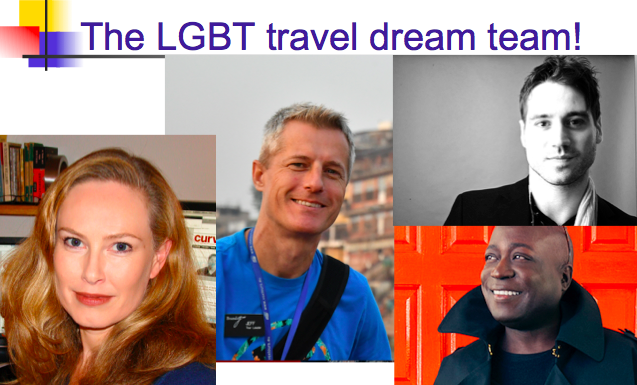 Andy is a tourism PR professional and frequent business traveler. 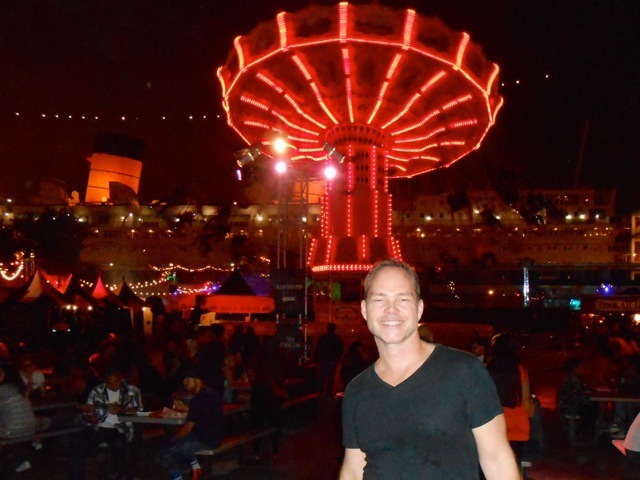 In his job as communications director for Visit West Hollywood, he seeks to make connections with media and travelers around the world. He frequently visits New York, Sydney and London, and loves seeking out up-and-coming neighborhoods and getting a feel for how people live. 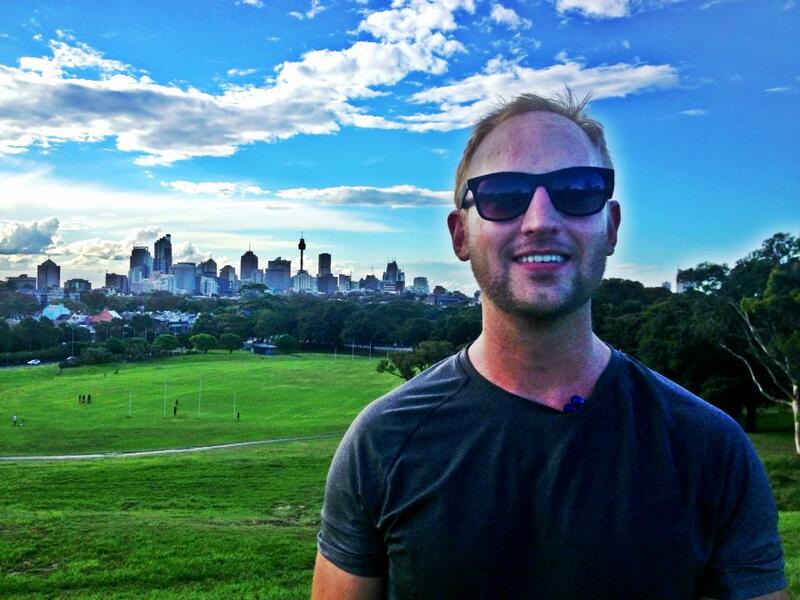 He’s an avid fan of anywhere with beaches, sunshine and people who know how to mix business with pleasure.